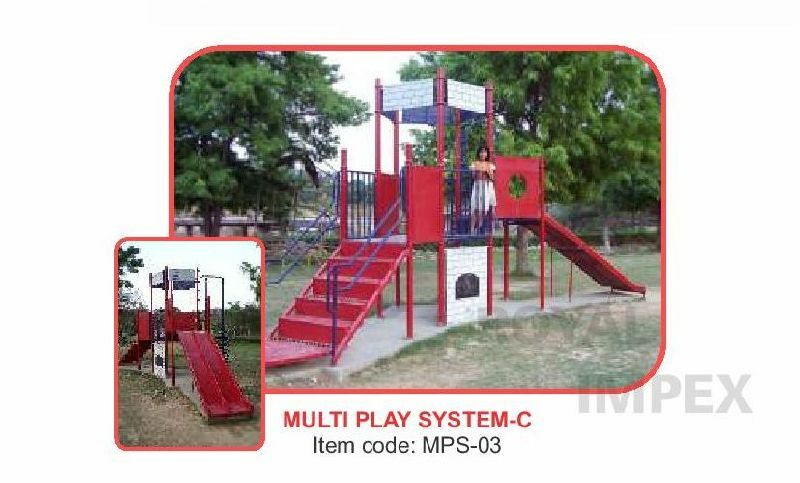 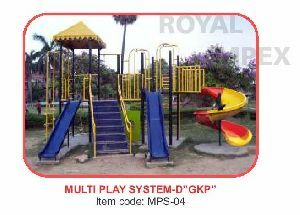 We have carved a niche as a Supplier of Multi Play System in India. 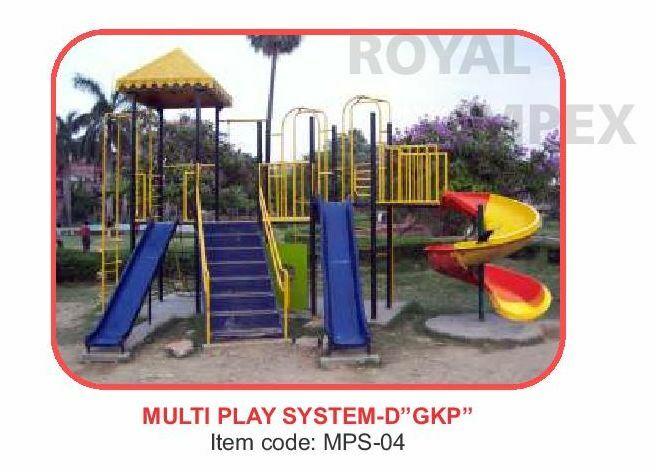 This Multi Play System is made of quality-tested components, which ensure proper safety of the rider. 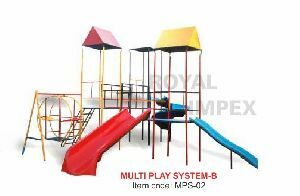 These Multi Play Systems can be easily installed in amusement centers, health clubs, theme parks, etc. 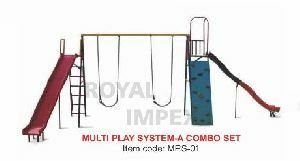 Clients can avail these Multi Play Systems at market leading prices.